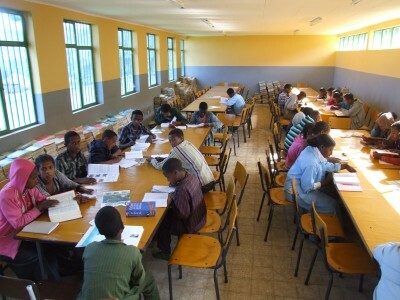 The objective of Wondem Foundation is fighting poverty in Ethiopia. In Ethiopia, it is estimated that about 100,000 children live on the streets, of which 40,000 live in Addis Ababa. This number is growing annually by 5%. These children are separated from their families mainly by poverty, war and famine. 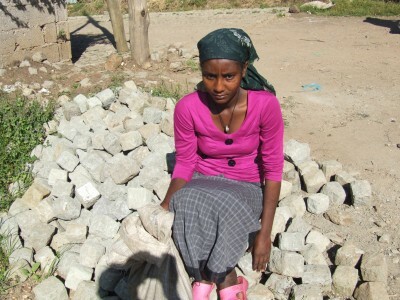 Young girls from the country side are often forced to go into town to work in the households where they are subjected to exploitation and (sexual) abuse. Many girls flee from this situation and end up on the streets. There is a great chance that they join (child)prostitution, where the risk of infection with HIV and hepatitis is extremely high. The Ethiopian authorities have not adequately recognized the specific problem of street girls. These girls, therefore virtually have no shelter or help. Wondem Foundation wants to give a better future to poor children in Ethiopia. We believe that the key is education. Wondem Foundation has the ANBI status in the Netherlands. ANBI stands for: Algemeen Nut Beogende Instelling (Public Benefit Organization). This is an recognized charity that is dedicated to the public welfare. That means that the tax authorities will ensure that the objectives and activities of the ANBI are for at least 90% in the public interest. In many cases, you can wholly or partly deduct a donation to an organization that has the ANBI status from the income tax or corporation tax. 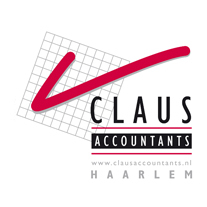 Every year the figures of Wondem Foundation are compiled by Claus Accountants in Haarlem.